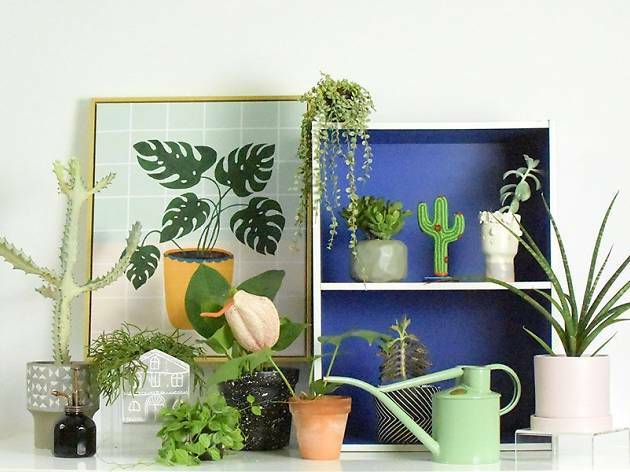 If you feel like your home or living space feels a little empty or cold, it's probably because you lack some house plants. 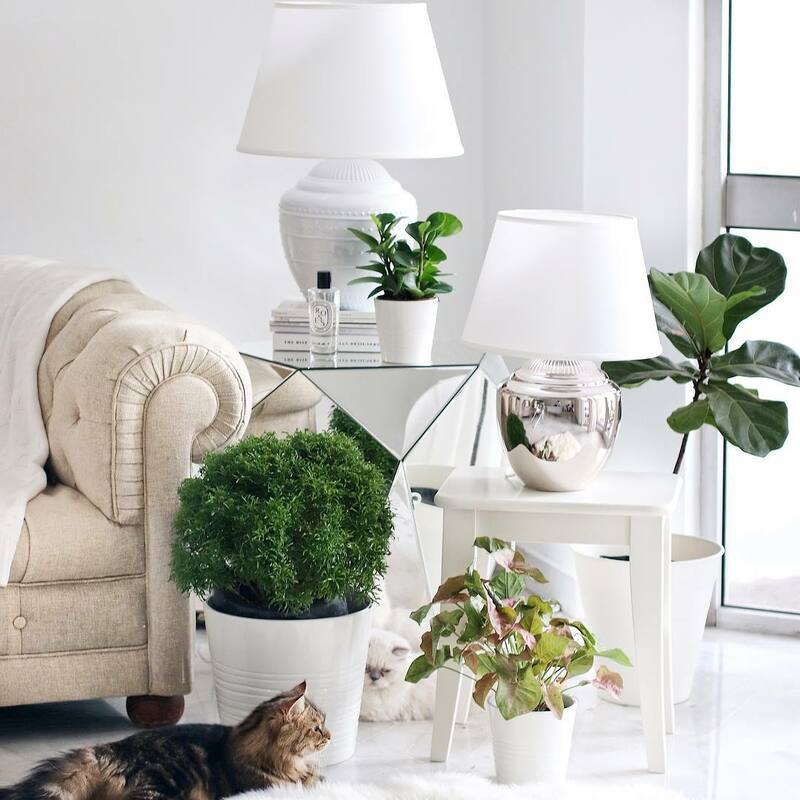 There's nothing that a couple or ferns or the beautiful fiddle leaf fig can't fix. 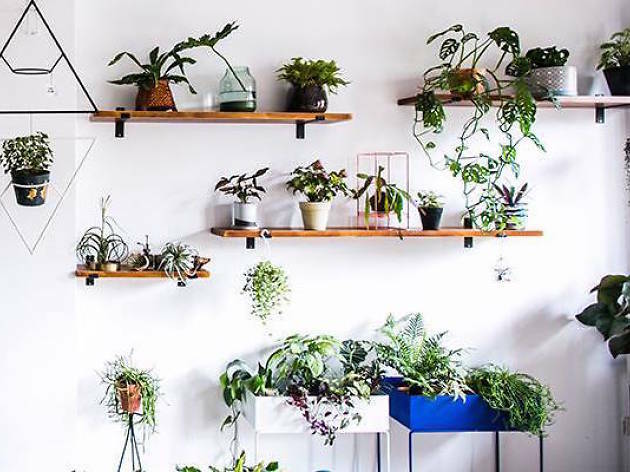 Green up your space with a potted plant or two from one of these places. 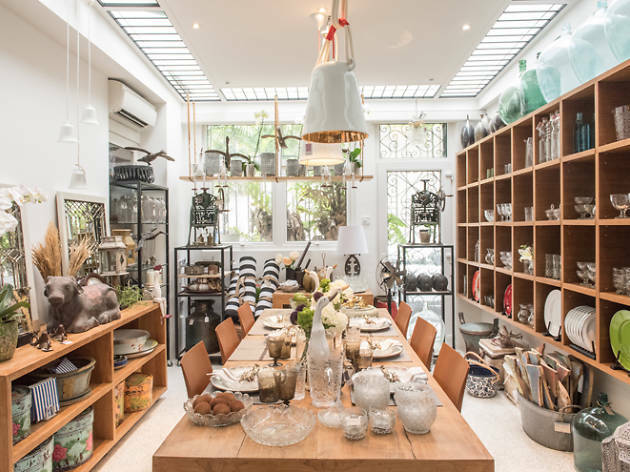 This urban neighbourhood plant shop is bringing Singapore’s botanic market to a whole new level. 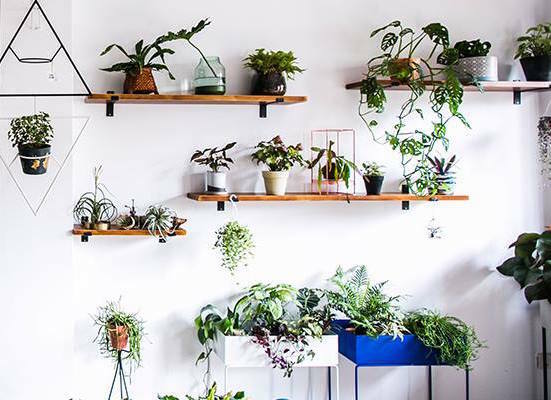 Tumbleweed offers a wide variety of plant tools, easy-to-maintain plants, planters, and accessories for houseplant lovers to bring into their homes and businesses. 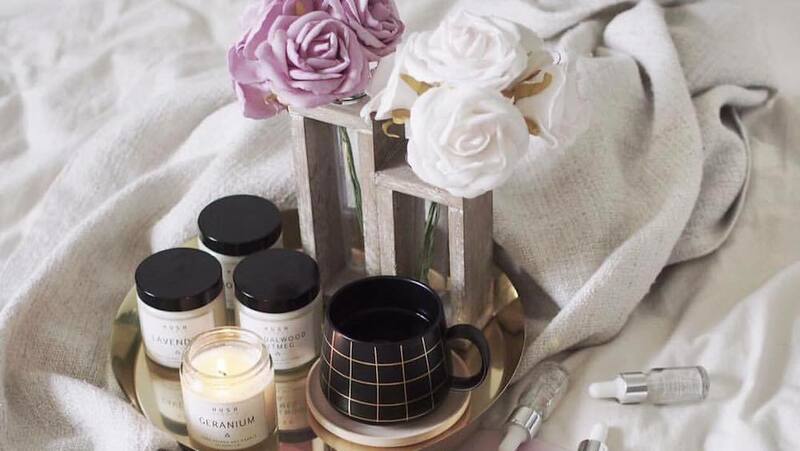 The casual space itself is also a visual inspiration for new creative ways to incorporate nature into your daily lives. Houseplant care workshops are also conducted to help get newly interested individuals started on your planting journey. 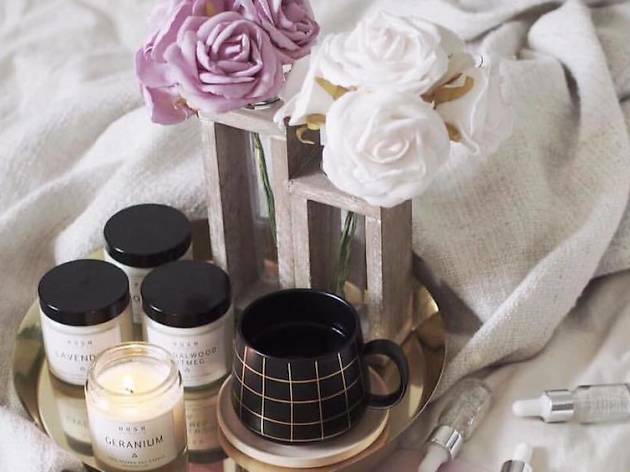 Head on down to soak in the cosy atmosphere for yourself and check out their Instagram and be refreshed, as you look through their gorgeous space and products available. Think air plants are tiny and boring? Wait till you get to Pick a Plant. Not only does it have one of the largest and biggest collections of this fuss-free plant, it also has the the most interesting variety. I mean, who knew air plants could grow so big? 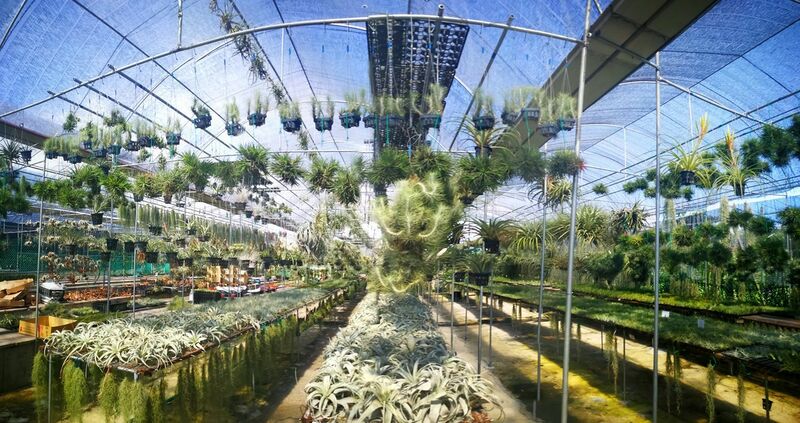 At Pick a Plant, air plants – also known as tilandsias – are categorised for easy shopping. 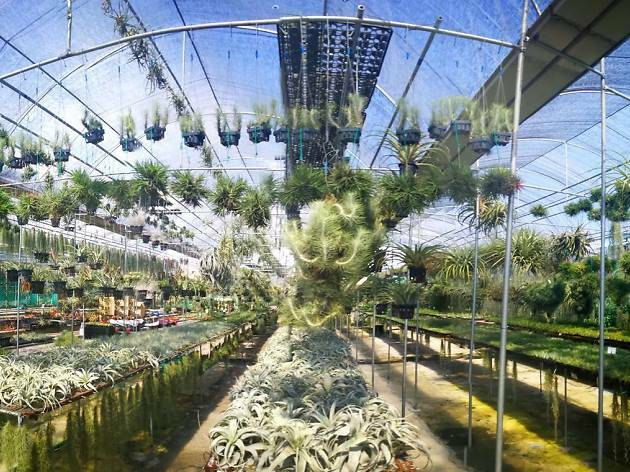 The groups includes air plants for the beginners (like the cotton candy), assorted sizes (from minis to giants) and also the special and rare air plants for the collectors. Ban Nee Chen are super serious about their plants. 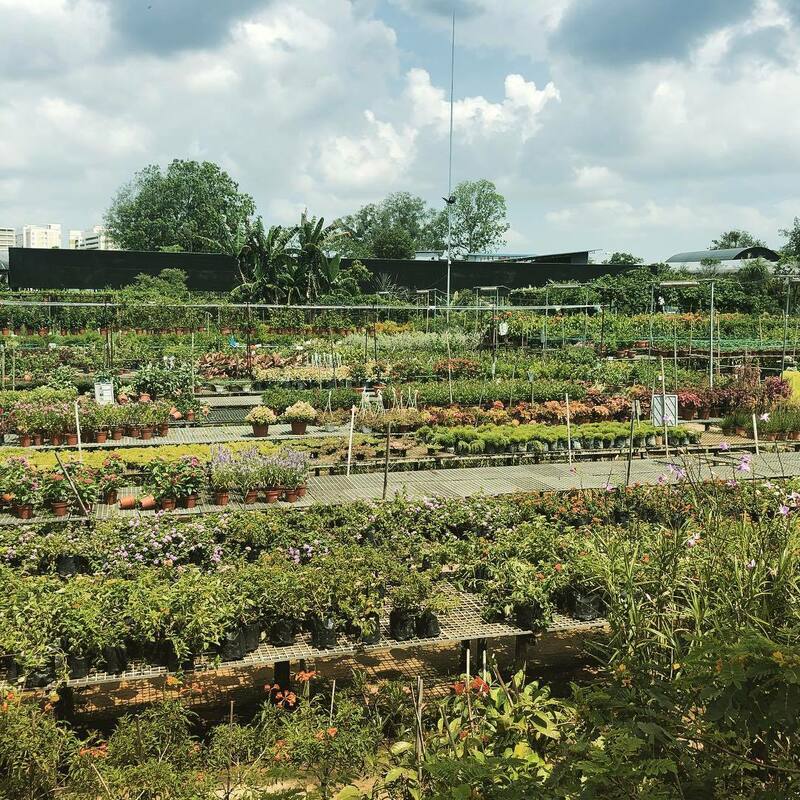 On top of their nursery that stocks thousands of plants for all your needs and aesthetics, they also have landscaping and design-and-build services for those blessed with space to have gardens. 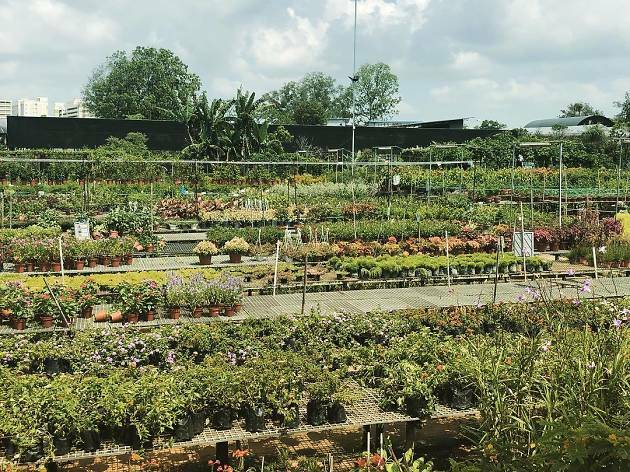 Browse through their variety of shrubs, trees and also indoor plants to find the match for your perfect garden. On top of dinner plates and bed linen sets, this Swedish shopping giant also has a decent selection of plants. 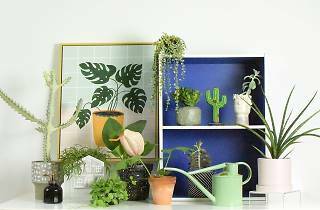 From tiny cactus and succulents to large fiddle leaf figs and pretty baskets for plants, you can find almost everything at IKEA for your entry level gardening needs. Beware, it's a highly addictive hobby and you may be returning for more plants and flowers. 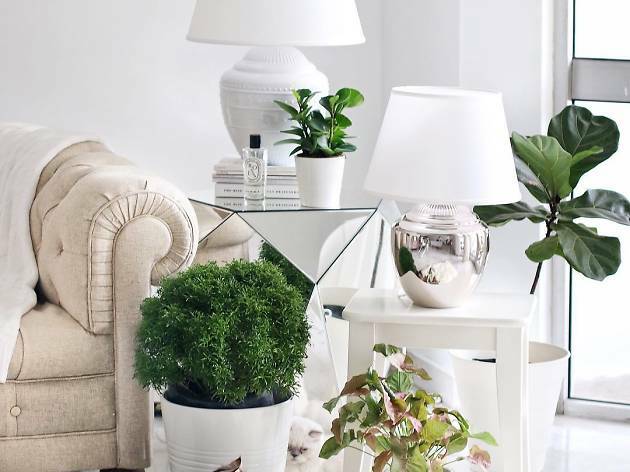 If you're new to the world of plants, it's best to stick to a plant that doesn't require much care. Pick succulents, cacti and the easiest of all – air plants. 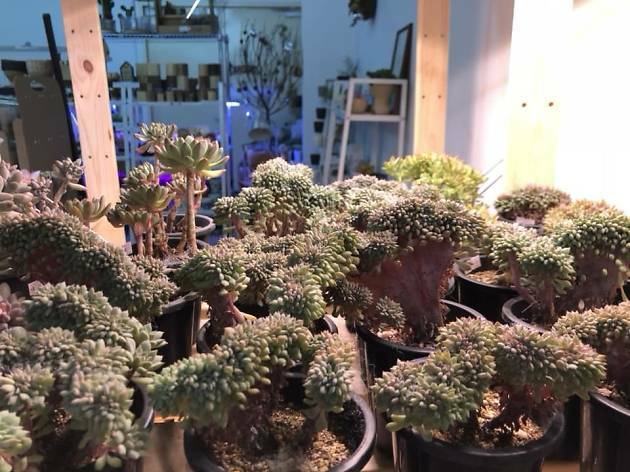 Rabbit Island has a wide selection of these plants online and available at the showroom in Woodlands. 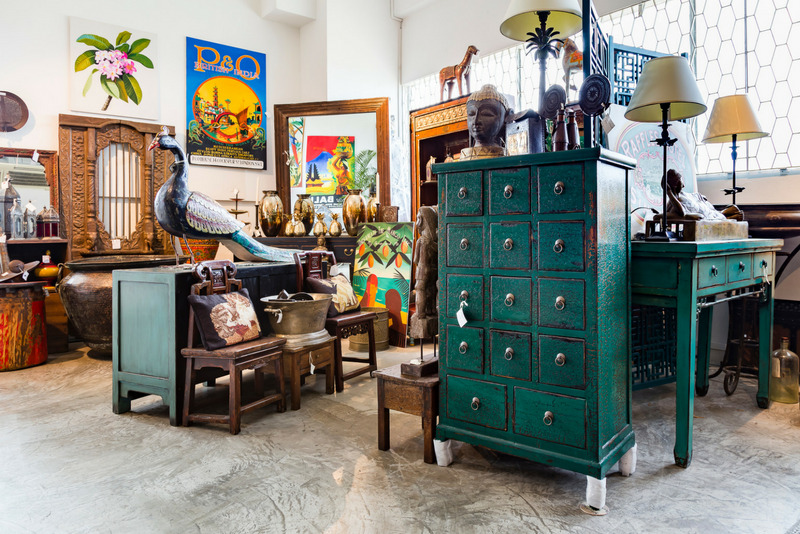 Look out for them at selected flea markets and pop-up events around town – it's usually the stall with the most people because of their affordable prices and lush set up. 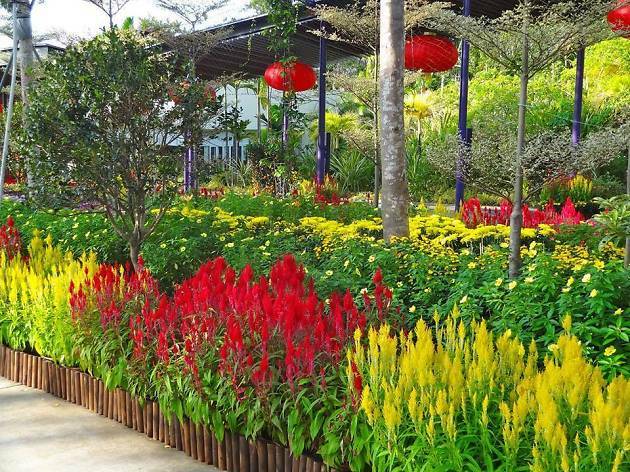 From large banana leaf plants to the tropical monstera, from small cacti to flowering garden plants, you'll be spoilt for choice at this huge garden centres in Singapore. Just like shopping in a supoermarket, grab a trolley and start picking out your plants, pots and other tools and supplies you might need before checking out. 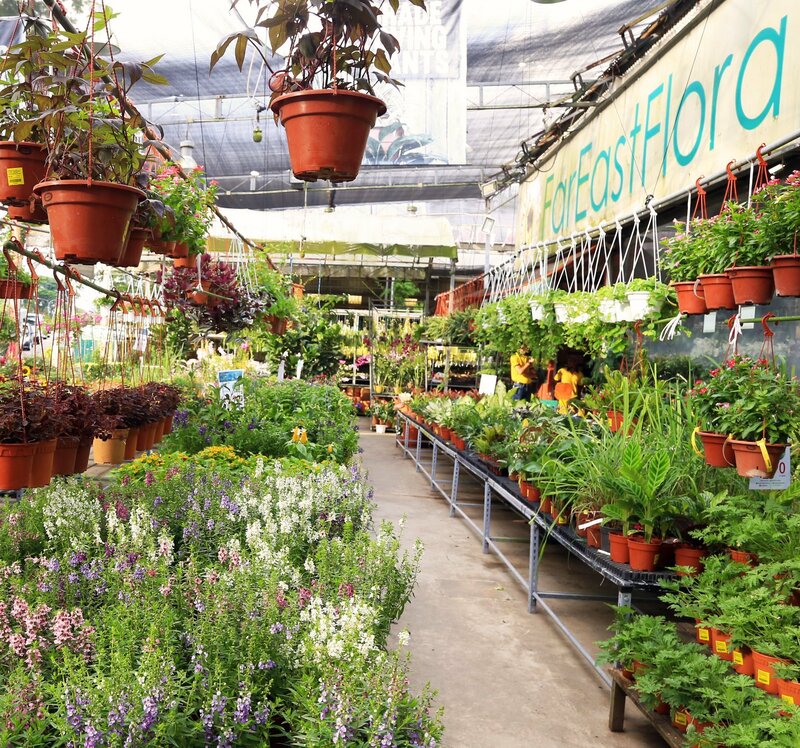 For both floral bouquets and also plants, Far East Flora is definitely one of Singapore's most popular plant and flower one-stop shop. 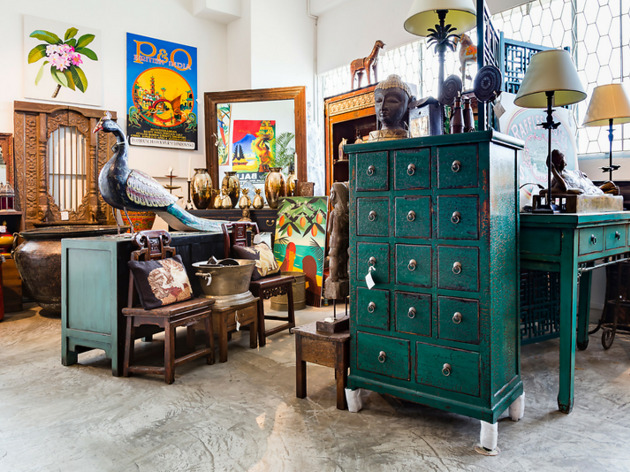 Before dropping by you can start researching for the indoor plants they have on their catalog but if you like the surprise, drop by and peruse the vast selection of houseplants is expectedly vast. Practical sorts also will get excited over the variety of herbs they have stocked like parsley and mint. 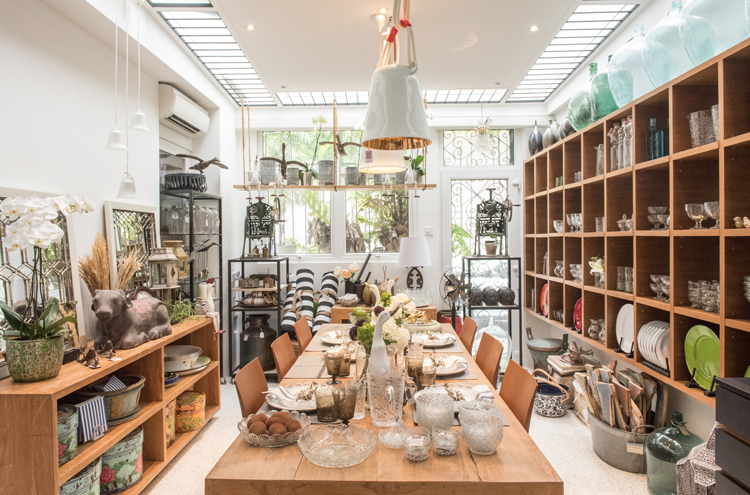 Urbanites who fancy a touch of (hassle-free) greenery in their workspaces, pop by Noah Garden Centre during your lunch break. 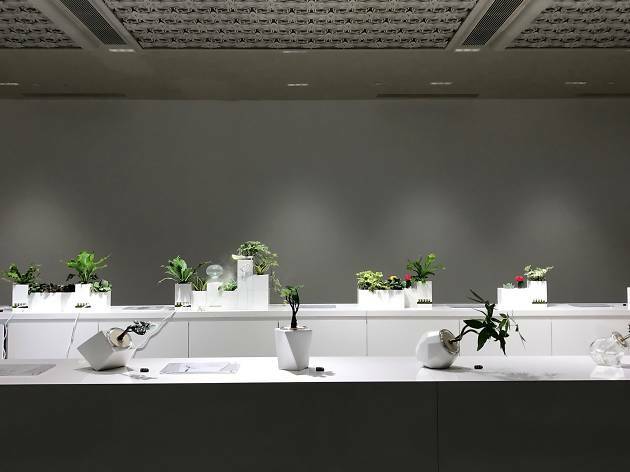 The online greenery merchant has opened an experiential greenery retail centre showcasing over 40 indoor plants ranging from $20 to $400. 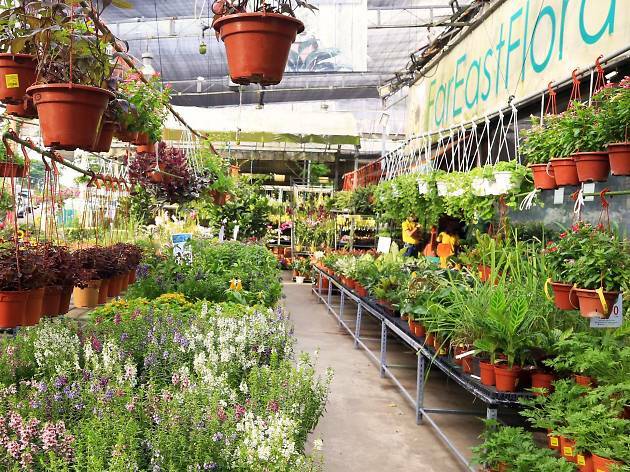 Because ain't nobody got time to be watering plants all day, all the products this store carries are low maintenance and require minimal watering – perfect for those who may need a little help in the gardening department. 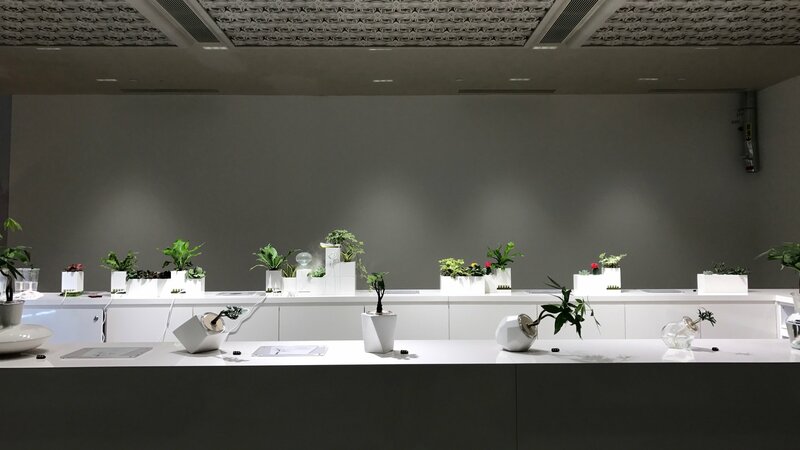 Products exclusive to the store at Downtown Gallery include a Hydroponic Bonsai that's soilless and only needs to be watered every two to three months. You can even customise a gift for a friend with the Le Grow Table Garden series where you can match a plant with a clock, LED lights and a handy USB charger.